I can tell you from personal experience that Amani is blessed by ALL lengths of time given by volunteers: local volunteers that join us for a day each week, international volunteers that fly across oceans to spend 2 weeks with us, women and men who take a year of their life and long-term volunteer with us, and everything in the middle. 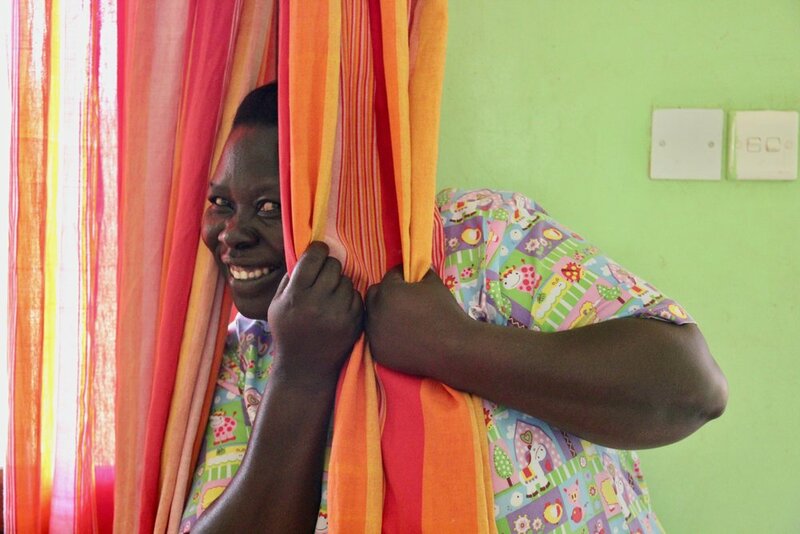 When a new volunteer walks through the gates of Amani they bring a refreshment of joy, help, peace, and excitement for our children and mamas. It allows our children to see that God uses all different kinds of gifts to bring laughter and extra snuggles to our daily routines. Some of us can meet the physical needs of orphan care like rocking babies and pushing big kids on swings for 2 hours straight. 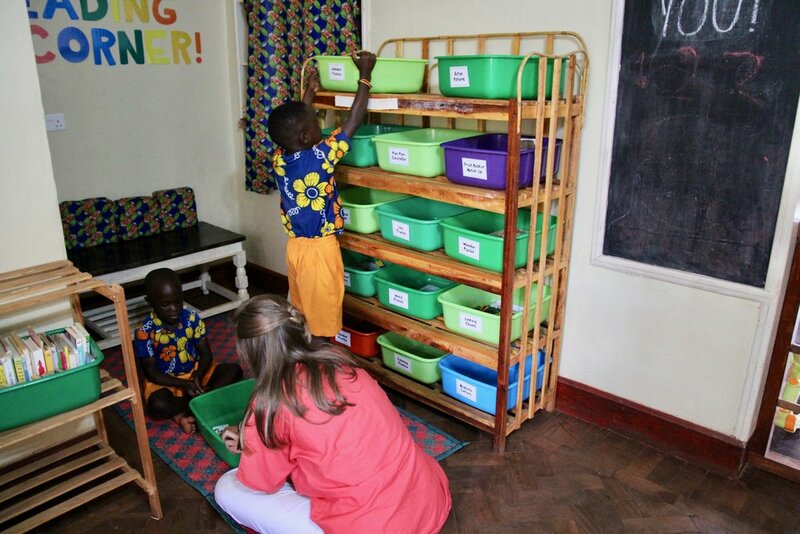 Some of us meet the spiritual needs of orphan care by covering our mamas, plans, needs, and babies in prayer as we move each day towards providing long term family for children. Some of us can meet the financial needs of orphan care by standing back, looking in, and realizing that to provide for 43 children and 38 workers, it can be a heavy cost to carry. 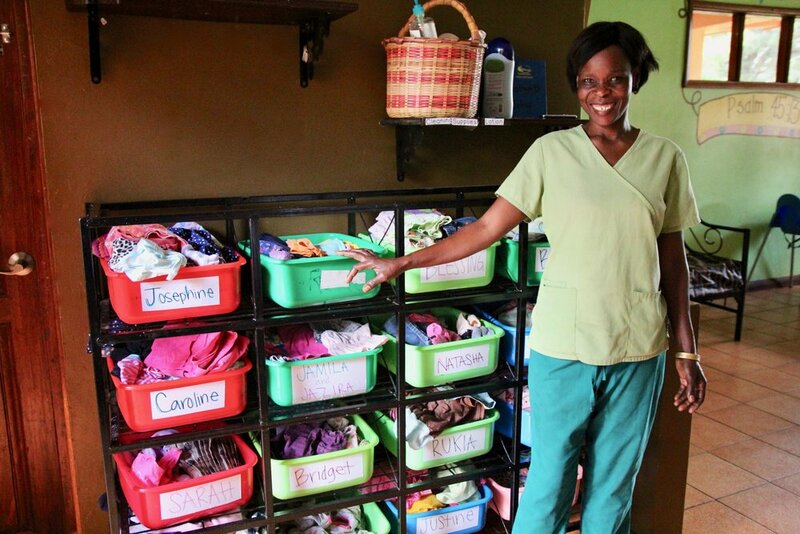 Today, I want to take a moment to celebrate a family that over the course of a few years has met every need of orphan care for Amani Baby Cottage. 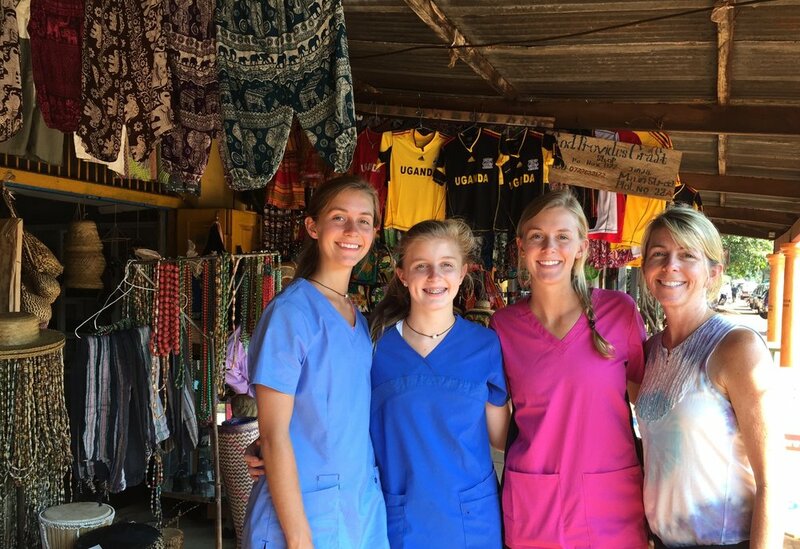 After hearing about Amani Baby Cottage from one of our adoptive parents, Julie Smith brought her three daughters to Amani in the summer of 2016. To her family, Amani began as a seed planted in their hearts to serve, and manifested into a trip with all four girls to give their time to our mamas and children. While she was here, Amani was in the process of praying through some changes on the property. In wanting to create a dining room where all of the children would eat together, Julie offered to help financially to cover the costs of the changes. However, in March of 2017 it changed to add a live-in-mama to each of our cottages, and Julie and her family provided a full make over for all three cottages. 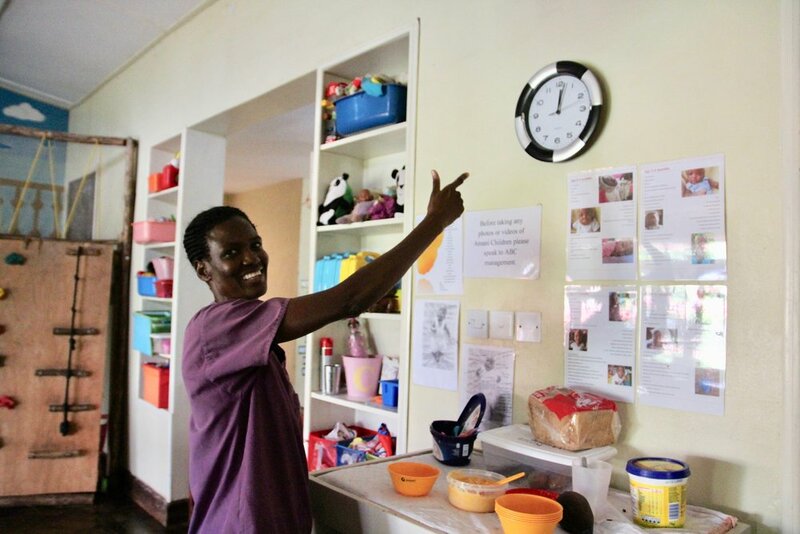 Please take this moment to enjoy our Amani mamas enjoying the beauty of having access to refrigerators, new comfortable mama beds, televisions, kettles, irons, blenders, clocks, Tupperware, curtains, and so much more. The items that Julie and her family showered on Amani are used literally everyday. They have provided easy access to hot water, food storage, clean clothes, comfortable night sleep, and peaceful cottages on rainy days with a “movie treat.” They not only supplied these items to one cottage but all three of our cottages. Thank you Smith family for stepping into what God called you by giving of your time, prayers, and finances for Amani Baby Cottage. As you can see from the Mama’s faces, we are so grateful for you everyday!